Someone threw this XO-1 in the garbage can, I retrieved it and the charger. My three year old son loves it. 256 MB of ram, and 1 gig storage in 2015 is ridiculous. I Would like to purchase an upgrade kit for this machine. Within my home I have a few laptops, but he only wants to use this very slow but interesting XO-1. I need help getting a kit. I’m finding it very frustrating that reading the information above. Out me down for one. anyone know of what they cost? heck how much for 100? lol if we 10 of us want them split it 10 ways we all get 10 montherboards. and figure out when to resell them or helpout people we k.now i have an x0-1. Upgrading the G1G1 laptops seems problematic. I would guess that every one of the 100 kits ordered would have to be the same kit. So, you’d need 100 people for each kind of kit to be able to place an order. Someone would have to receive the kits, rebox them individually and ship them to each purchaser. Not to mention handling any defective kits. Sounds like a logistical nightmare to me. Laptop manufacturers are upgrading 5 year old models to the latest and greatest with a motherboard change, and at a fraction of the cost. I have a g1g1 XO-1. I’ve sent the email asking for info. Would love to see wiki updates about this too. I would like to suggest setting up a support group of volunteers who would be able to perform upgrades for others in the US who want to get the upgrade but need the tech knowhow to do it. I second (or third or fourth …) the wish to upgrade my G1G1 XO-1. Sweet. Is there a minimum quantity for getting upgrade kits? OK, so I’ve got a couple of X01s. How about pricing to a 1.75? Software compatability would be important, I’ve got several flavors of “Images” for the X01, including DebXO, PuppyLinux, and Intrepid (Xubuntu), don’t want to lose these with an upgrade. I wouldn’t expect those images to work since the upgrade involves going from an X86 compatible processor to an ARM processor. I realize the text of the post does specify it is available for the XO-1, and in fact even requires a slightly different kit to make it work. My question is the same as Jerry’s – will those of us who have one purchased through G1G1 be able to purchase one-off upgrade kits, or are they only available for bulk deployments? If it is only for bulk deployments, could we organize a “group purchase” for the G1G1 participants that would like to upgrade their own XOs? Excellent idea Dan. Perhaps OLPC News could put out a call for G1G1 folks like us to sign up and form a “G1G1 Deployment” group and place one large order for all of us. I think there are about 100K of us from both G1G1 fundraising efforts. 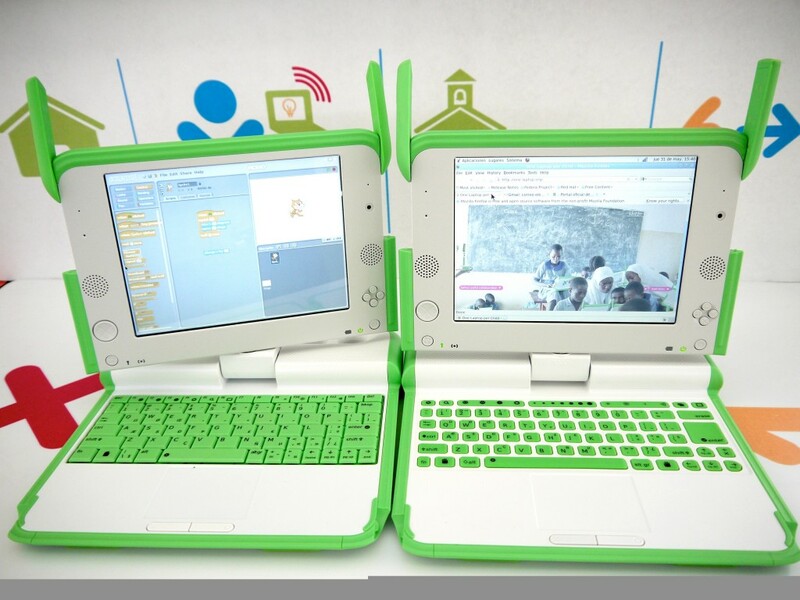 We supported OLPC then, so they should offer us a bit of support now. Please add me to this list and contact me if work is needed to make this happen. I purchased 2 XO1’s for software development and use with my kids and could really use the upgrade. I’d be willing to help with distribution and retrofitting. Sounds like yes – the text says “XO-1”.